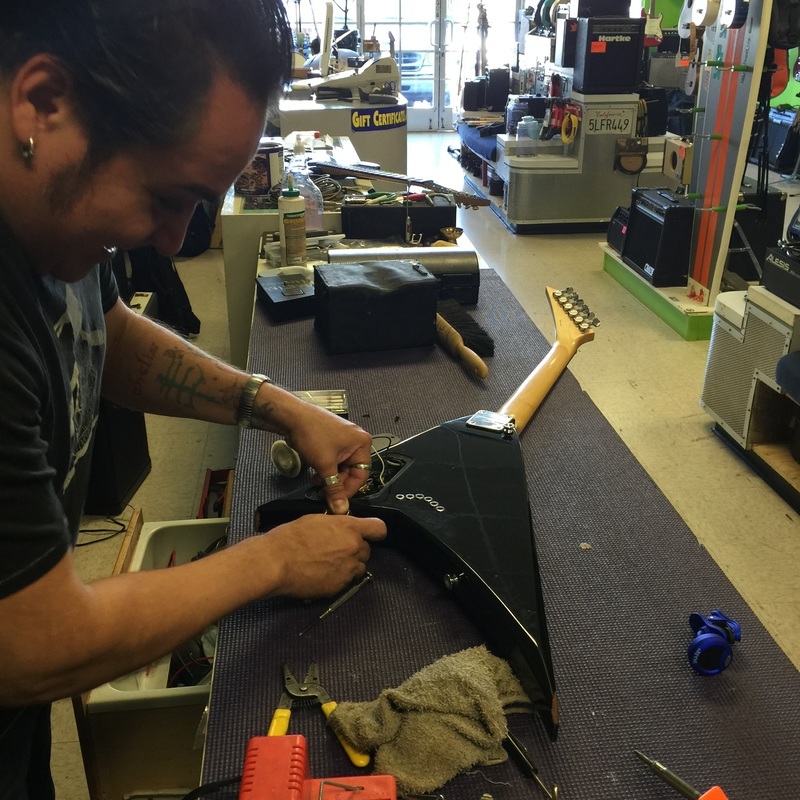 We offer most of what you'd expect from a music store; lessons, repairs, instruments, amplifiers, and accessories. 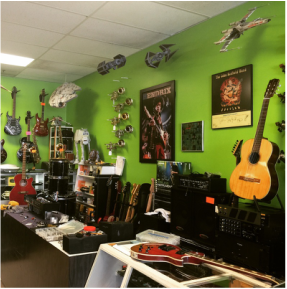 We also offer many one-of-a-kind items, a 20% consignment rate, unique works of art, and a relaxed, 'Star Wars' themed atmosphere. Community involvement is a big part of what we do. 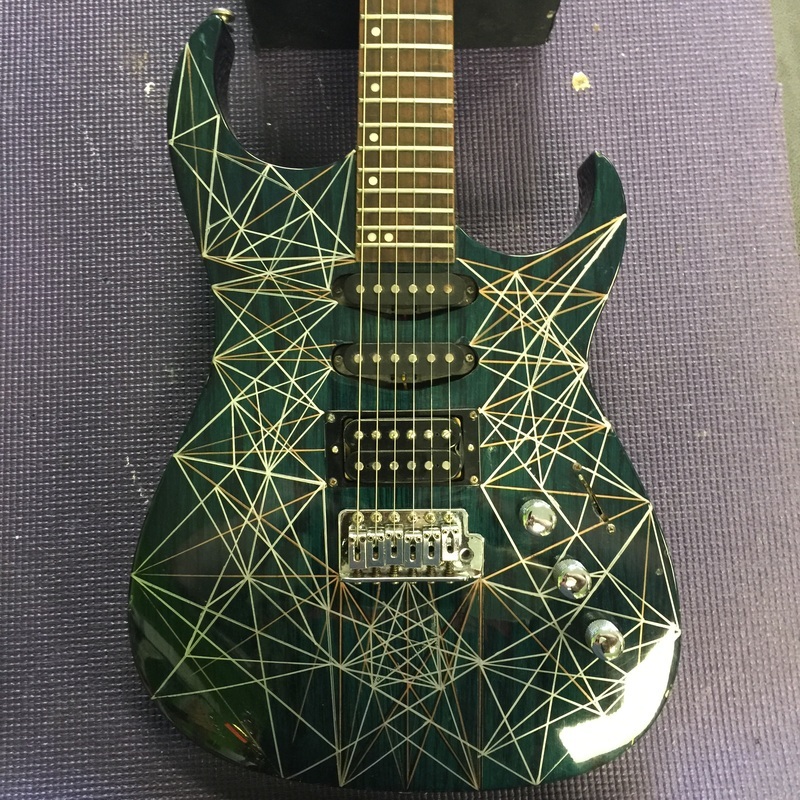 As such, you will find a lot of used instruments in our store, some heavily modified. We started a music business partly because we became a bit tired of dealing with the music business. We wanted a different experience, something more human, transparent, and inclusive. A nod to the past with a fistful of the future. As musicians ourselves, we asked ourselves what sort of music store we would love to visit, and then set out to make that idea a reality. While we can't say we've succeeded just yet, we are well on our way, and we are very happy with the results and the support of the community. Guitar Wars was founded on the idea of being a local music culture hub. We are constantly looking to partner with members of the community; artists, organizers, craftspeople, rebels. We want to create a store which represents and supports the energy of the locale. 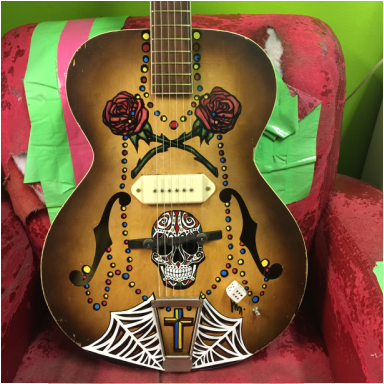 You will see instruments on our walls painted by local artists, you'll find albums from local bands, and you may even see some items made in San Jose. Of course, for this vision to truly be realized, we need you! 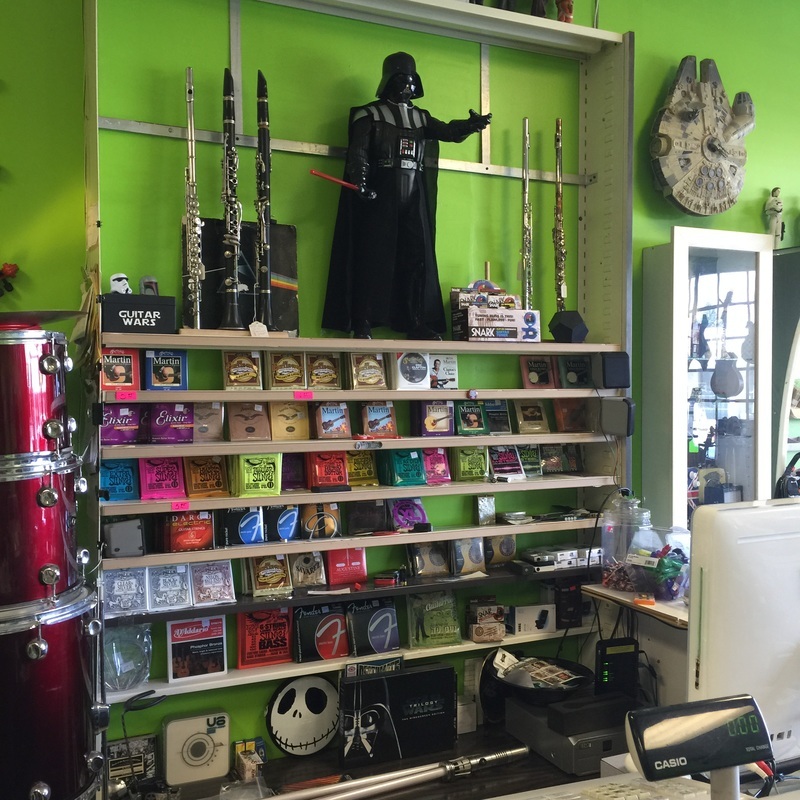 Guitar Wars welcomes Lord Vader to oversee our string display! Marla Mata (One of our local artists) recently completed this beauty for us.